Product prices and availability are accurate as of 2019-04-18 22:46:52 BST and are subject to change. Any price and availability information displayed on http://www.amazon.co.uk/ at the time of purchase will apply to the purchase of this product. 3 sided 3m x 3m run with 1.5m door panel. 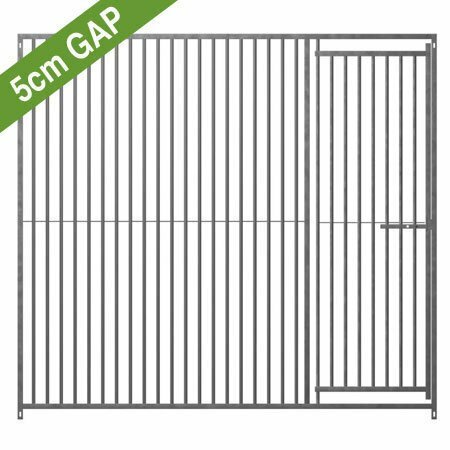 5cm gap galvanised kennel panels. 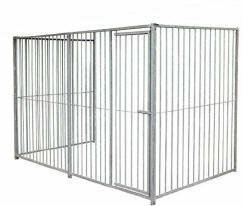 5 YEAR GUARANTEE on galvanised bolt together dog run panel. 5cm gap between bars. 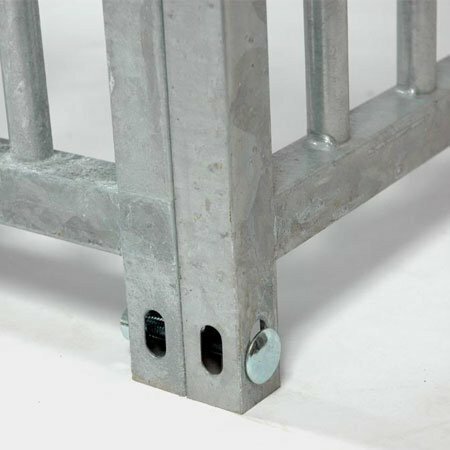 Frame 25mm x 25mm, bars 16mm diameter 6/8 mm central support bar. Ideal for all normal requirements. 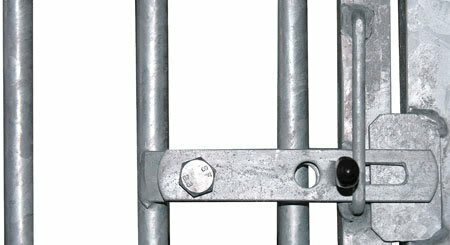 EU manufactured to rigorous standards and fully galvanised for a long weather proof life. 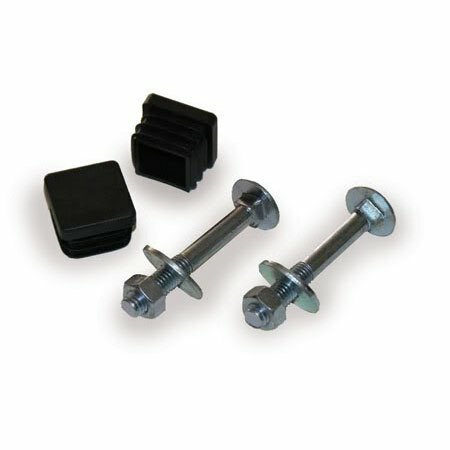 Prices include VAT, supplied with standard attachment bolts. Please note that some areas are subject to extra p&p. If you are in one of these areas we will contact you when you place your order.